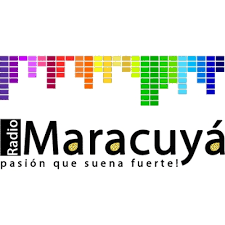 Radio Maracuya live broadcasting from Peru. Radio Maracuya listen to the best programs of terror and tips for your everyday life accompanied by the best music electro pop 24 hours a day. The radio plays chilling music chosen specially for you in order to entertain you with their engaging programs all day long. 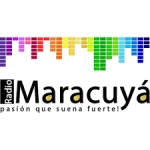 Radio Maracuya is one of the most famous online radio station on Peru.